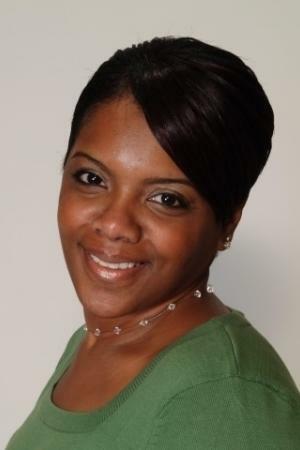 Nefertiti Bruce, MEd, is an early childhood specialist and trainer for the Devereux Early Childhood Initiative (DECI) and provides professional development and consultation to early childhood programs across the nation. Nefertiti is the coauthor with Karen Cairone of Socially Strong, Emotionally Secure, and Building Your Bounce: Simple Strategies for a Resilient You, a tool to help adults strengthen their resilience. Devereux is the nation's largest nonprofit educational and behavioral health care organization. With a focus on promoting young children's healthy social and emotional development and resilience, to date the Devereux Early Childhood Initiative (DECI) has helped more than 3 million children across the nation. In 2009, the Devereux Center for Resilient Children (DCRC) was created to advance Devereux's commitment to primary prevention and promotion of resilience of all children. The DCRC encompasses the Devereux Early Childhood Initiative (DECI) as well as the emerging focus on school-age children. "I enjoyed this book because it is a topic I face every day of school. The activities are so wonderful, my students enjoyed and actually ask to do them during the day." "I set up a time every day for the activities to help my students develop their skills. Creating such skills made my heart soar. Thanks to your great resource!" Webinar: "Building Your Bounce: Simple Strategies for a Resilient You"